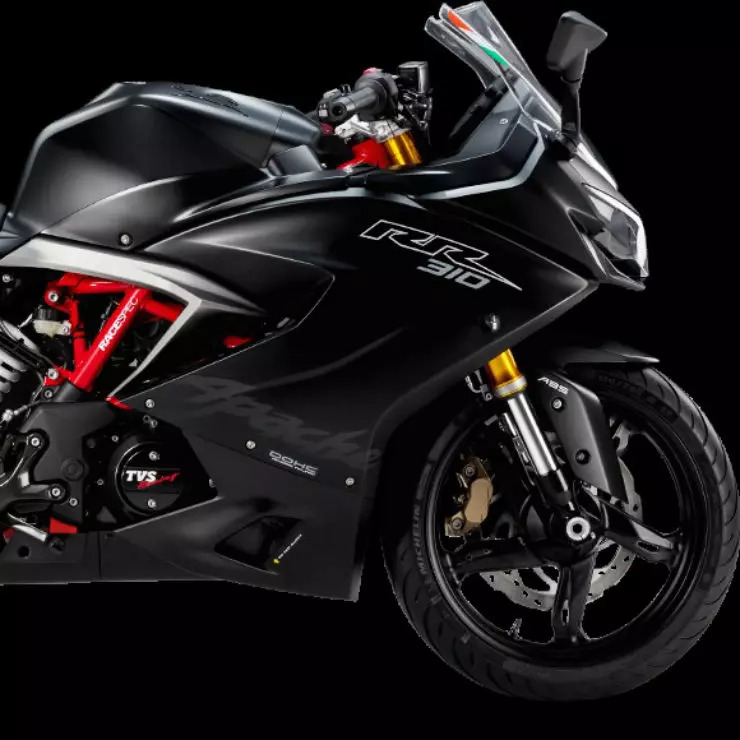 TVS Motors has just hiked prices of the Apache RR 310, its flagship motorcycle, and it’s not an April Fools joke. Prices of the Apache RR 310 have been hiked by Rs. 8,000. The new price of the TVS Apache 310 in Delhi is Rs. 2.23 lakhs. The KTM RC390 costs Rs. 2.36 lakhs in the same city. What this means is the motorcycle is now less than Rs. 13,000 cheaper than the KTM RC390, which is a lot more powerful. 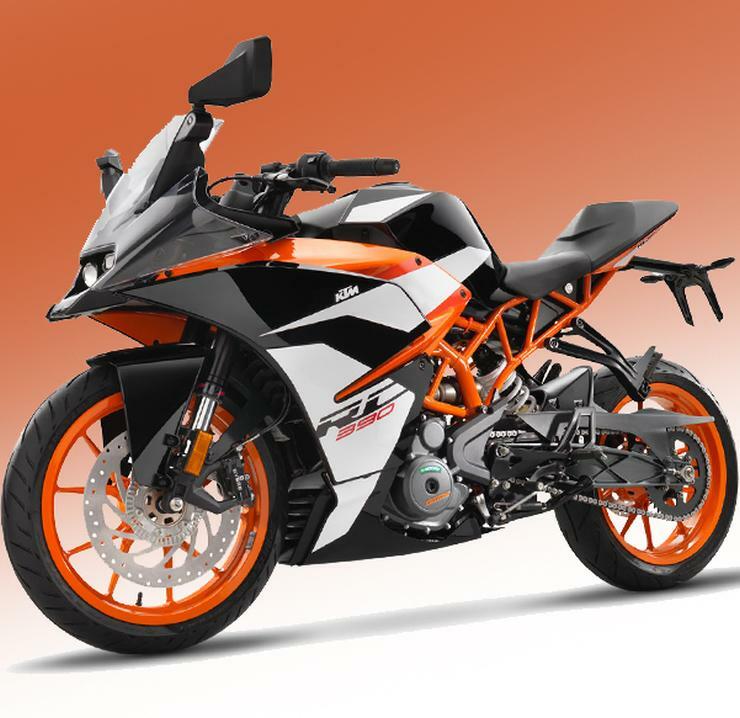 And the KTM is a lot faster motorcycle what with its 373cc engine outputting 43 Bhp and 35 Nm, compared to the Apache’s 311cc engine producing 34 Bhp and 28 Nm. ABS is standard on both motorcycles and so are 6 speed gearboxes. The KTM is better equipped due to a slipper clutch, a sore miss on the Apache. So, why would anyone buy the Apache over the RC390. Well, there are two key reasons why someone could still opt for the Apache over the RC390. While it can’t be for performance, one reason why someone may pick the Apache 310 rather than the RC390 is novelty value. The KTM RC390 has been around for many years now, and styling – though still sharp – is not as fresh as that on the Apache. This means that the TVS bike will turn more heads on the road, with its Ducati-like looks. For people who want a fresh looking motorcycle, the Apache still makes a lot of sense. The bike will stand out on the road at least for a year from now before its looks start to get familiar. The second reason is ergonomics. The KTM RC390 has a very aggressive riding position, designed as it is for the race track. This makes the RC390 a tough motorcycle for everyday use, especially for older bikers who want something a little less aggressive. The Apache 310 on the other hand has a more relaxed riding position. True, it’s also built for the track but it’s riding position is just that bit more relaxed that enables more comfortable everyday use. Then there’s the higher mileage figure of 31 Kmpl compared to the RC390’s 25 Kmpl. But are these factors enough to make the Apache 310 outsell the RC390 despite being so closely priced? Time shall tell.